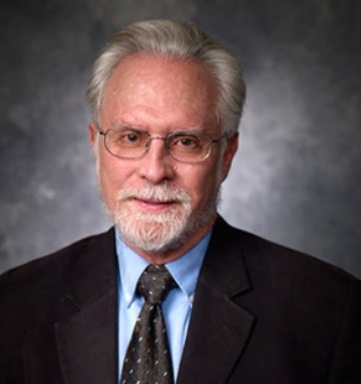 David Patterson holds the Hillel A. Feinberg Chair in Holocaust Studies in the Ackerman Center for Holocaust Studies at the University of Texas at Dallas. A winner of the National Jewish Book Award and the Koret Jewish Book Award, he has published more than 35 books and more than 200 articles, essays, and book chapters. His most recent books include The Holocaust and the Non-Representable (forthcoming), Anti-Semitism and Its Metaphysical Origins (2015); Genocide in Jewish Thought (2012); A Genealogy of Evil: Ant-Semitism from Nazism to Islamic Jihad (2011); and Emil L. Fackenheim: A Jewish Philosopher’s Response to the Holocaust (2008).